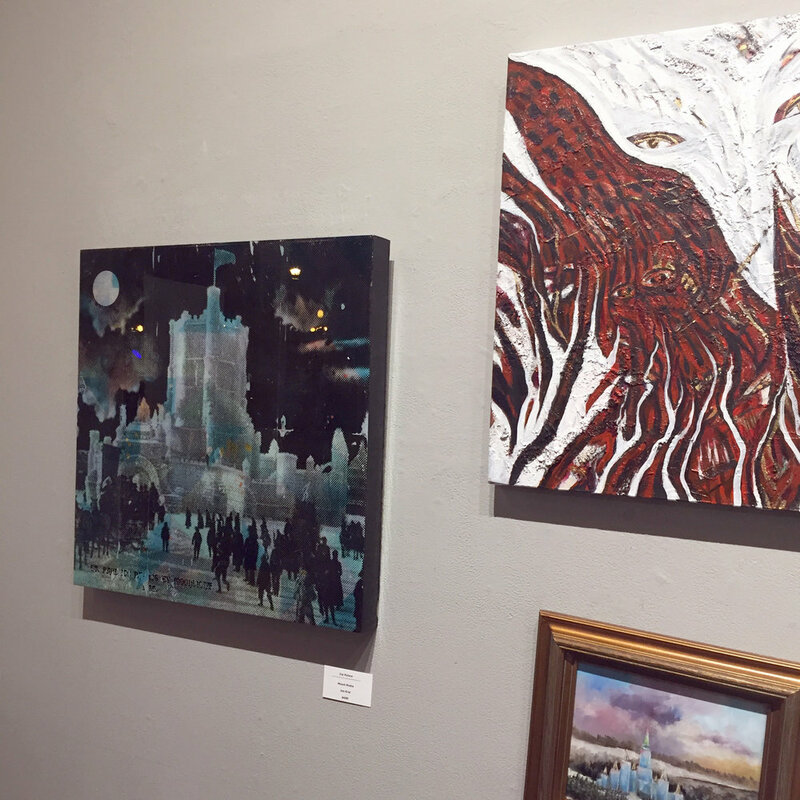 I have three pieces in the AZ Gallery Fire & Ice, A Winter Carnival Art Show. It runs from January 11 - February 18, 2018. The gallery is located in Lowertown St Paul, Minnesota. The show features art by a variety of local Minnesota artists and coincides with the St Paul Winter Carnival at the state capital.